DevOps is poised for healthy growth over the next several years, with analysts large and small weighing in with forecasts. For instance, IDC predicts the worldwide DevOps software market will reach $8 billion by 2022, up from $3.9 billion in 2017. Similarly, Grand View Research estimates the global DevOps market will hit $12.85 billion by 2025, registering a CAGR of 18.6 percent. Below are some of the most influential trends driving growth in 2019. Web-based forms are the nemesis of process automation. Everyone dreads manual forms, but that’s what organizations use when they want to capture data from customers, employees or partners. AI and machine learning technologies are mature enough to reliably process voice, video, text and images. That means data-enriched forms could be filled out simply by making a phone call, taking a video, taking a picture or some other natural activity. The analog inputs from the external world are captured digitally and automatically. Of course, the error rates in such conversions would depend on how well the AI models have been trained and how well we use the real-world input to enhance the model. DevOps-level instrumentation needs to be introduced in the pipeline. That way, either the customer or the person in-loop will be able to take these errors as inputs for enhancing the accuracy of the models. In 2019 and beyond, data usage will be closely monitored as GDPR becomes a reality and similar privacy laws are passed across the globe. This is when data tagging becomes critical. Therefore, tools related to data tagging and master data management will become crucial for tracking the origin of data usage. Sensitive data will need to be encrypted in rest and in motion. Along with data encryption comes the important responsibility of managing encryption keys. Not only should the keys be stored securely, they also may need to be rotated. Key management services that offer such functionality will become commonplace in the DevOps world. Data locality is driven by countries that mandate data must reside within their geographical boundaries. Enterprises using SaaS or PaaS will use country-specific public clouds or even private clouds. As a result, critical data and applications will have to be deployed across geographies. Deployments will become more complex due to geographical expansion as well as agile development methodologies. In response, container-based development, release and deployment models will become commonplace within the enterprise. While containers offer many advantages by creating siloed workloads, they also increase the demand for sophisticated monitoring tools and technologies that help consolidate the view of these applications. The demise of Moore’s Law is not helping the CPU keep up with increasing workloads in the data center. To bridge the performance gap, modern hardware such as GPUs, FPGAs and ASICs will infiltrate the data center. Developers will start using higher-level languages such as OpenCL and CUDA, and the compilers will generate code to run on the various hardware, depending on deployment-level input including workload, hardware configuration and data size. DevOps practices will have to start befriending compilers so that code can be generated just in time, very close to the point of deployment. Technological advancements, security requirements and legislative changes will impact the professionals within this sector, which is growing at a rapid pace that could see it double within five years. 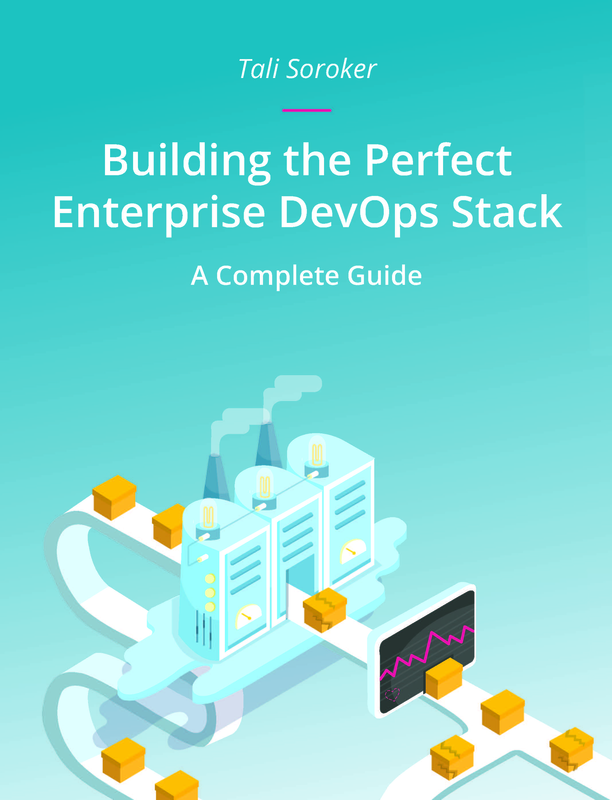 As developers prepare to manage a higher volume of sophisticated data, an increasing amount of DevOps solutions will enter the market to further automate processes, accelerate deployments and address the above trends. « Can DevSecOps Prevent a Zombie Apocalypse?